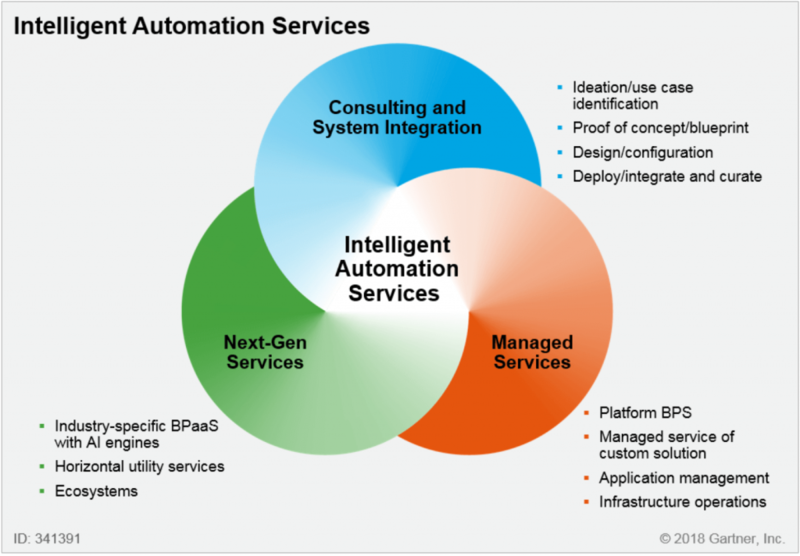 10Pearls is proud to have been recognized as a systems integrator in Gartner’s recently published Market Guide for AI-Related Consulting and SI Services for Intelligent Automation (link requires Gartner subscription). The research examines how business leaders can, and should, leverage partnerships with key service providers to accelerate and innovate. The Gartner report cites, among other strengths, 10Pearls’ dedication to usability, customer experience, and security. Through our R&D labs, 10Pearls Labs, we ensure that we are up to date on the latest emerging technologies. 10Pearls has been cited in a number of other Gartner reports, including Market Guide for Agile and DevOps Services and Hype Cycle for Emerging Technologies, 2017 (links require Gartner subscription). We have developed a range of intelligent applications for businesses in a variety of industries, including healthcare, education, and transportation. Our deep understanding of emerging technologies such as AI, ML, and NLP makes 10Pearls and ideal development partner for companies of all sizes, in all stages of their digital journey. For more details about our digital services visit our Services page. 10Pearls CSO Participating in Upcoming Panel: Blockchain in Healthcare – Boom, Bogus, or Bust!